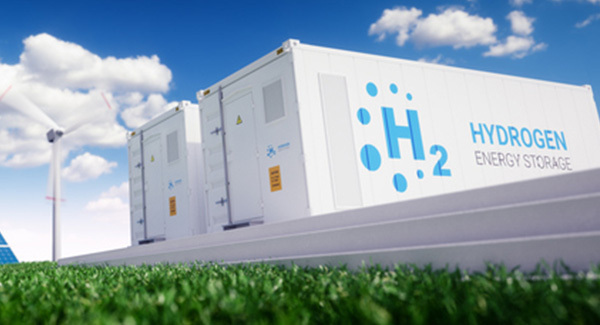 2018 was yet another eventful year for hydrogen technologies, delivering a fresh crop of major advances and disruptive innovations. From new hydrogen fuel cell cars hitting the road, to new hydrogen production facilities breaking ground, 2018 has brought us one step closer to a clean future powered by hydrogen. With the grim forecast depicted by several climate reports published this year, it is clearer than ever that our society — and our planet — are in dire need of drastic change in order to avert climate catastrophe. As the following projects demonstrate, hydrogen can play an integral role in our urgent energy transition. Discover our list of the Top 9 most exciting hydrogen projects in 2018. #1. Hyundai launches Nexo, a wildly futuristic fuel cell SUV with an autonomous driving feature. #2. The Port of Long Beach will receive the world’s first hydrogen truck refueling station. when the efficiency reaches fossil fuels, this tech might be relevant....but it never will. Most were forecast evolutions in the technology that were years in the making. Except the government subsidies. Those are quite current. The only people making money right now are advertising and promotional agencies.